Nicole is a principal and Director of Wellbeing & EB Operations at Gibson. She is responsible for designing and overseeing health and wellbeing strategies for Gibson’s clients. Nicole is also a member of Gibson’s Board of Directors. She is a Certified Wellness Practitioner, Certified Intrinsic Coach, a licensed Thriving Workplace Culture Consultant™, and is the only health and wellness professional in Indiana and Michigan to be certified by the Care Innovations Validation Institute. The Validation Institute Certification indicates an understanding of population health metrics and an ability to assess the validity of reports and claims made by the healthcare and wellness industries. 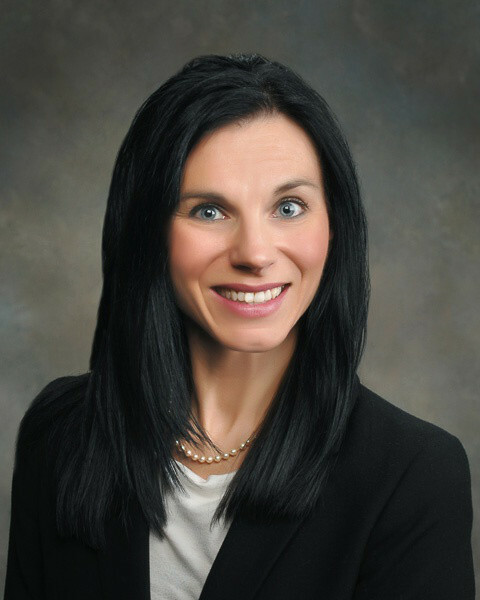 Nicole is a past president of the Wellness Council of Indiana (WCI) and has served as a member of the Executive Board of Advisors for the WCI since 2004. She is a frequent speaker at local, state, and national conferences including the Society of Human Resource Management (SHRM), the Indiana Chamber of Commerce Annual Wellness Summit, and is a guest lecturer at Indiana University/Purdue University Indianapolis (IUPUI) and University of Indianapolis in exercise physiology. Prior to joining Gibson in 2008, Nicole was the Vice President of Sales for Principal Wellness Company in Indianapolis. While at Principal, she held several positions including At-Risk Consultant, At-Risk Intervention Manager, and Account Executive. As an At-Risk Consultant, Nicole was trained in the Prochaska Stages of Change and was responsible for coaching individuals on behavior change strategies for improving health. As one of the first health coaches, she was instrumental in the development of the program and was responsible for managing and training other coaches. During her tenure as an Account Executive, Nicole worked closely with employers to develop strategic plans for improving the health of their member populations. She began her career with the Hammond Clinic at the NiSource Corporate Wellness Center in Merrillville, Indiana. Her responsibilities included developing, implementing, and overseeing corporate wellness initiatives.